Ragnar Klavan has left Liverpool after two seasons and joined Serie A side Cagliari for a reported £2million. The imposing Estonia international has inked a two-year deal in Sardinia after failing to convince at Anfield. 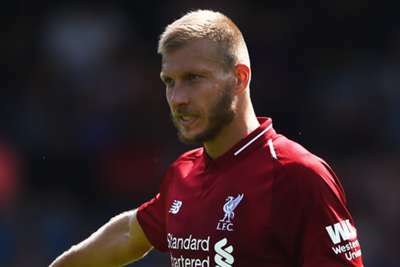 Signed from Augsburg in 2016, 32-year-old Klavan made 15 starts in his first Premier League campaign and added another 16 last term. His hopes of an extended run in the team were diminished by Virgil van Dijk's arrival in January, while Joe Gomez now looks set to play a more prominent part at centre-back. The former AZ man will instead turn his attention to helping steady Cagliari, who finished just four points above the drop zone in 2017-18. He could make his Serie A debut as soon as Sunday's season-opening trip to Empoli.